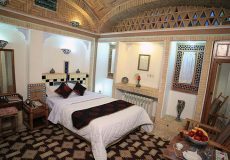 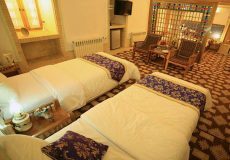 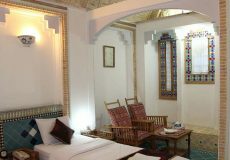 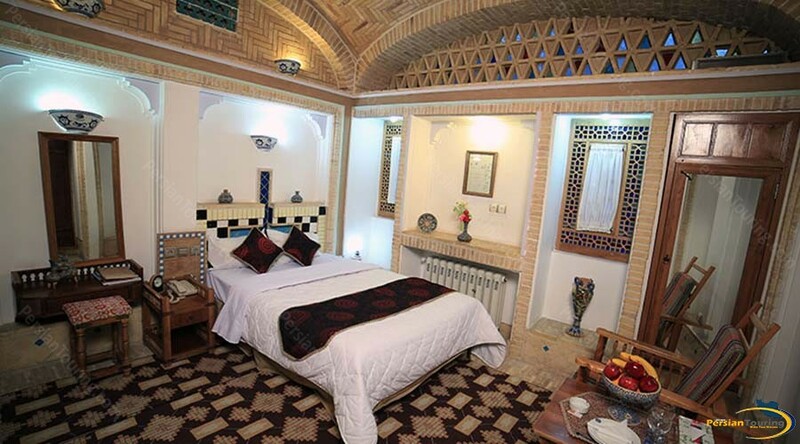 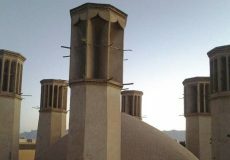 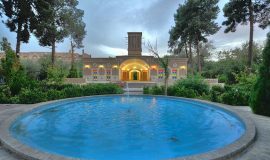 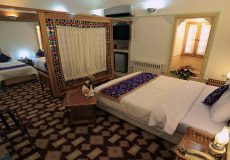 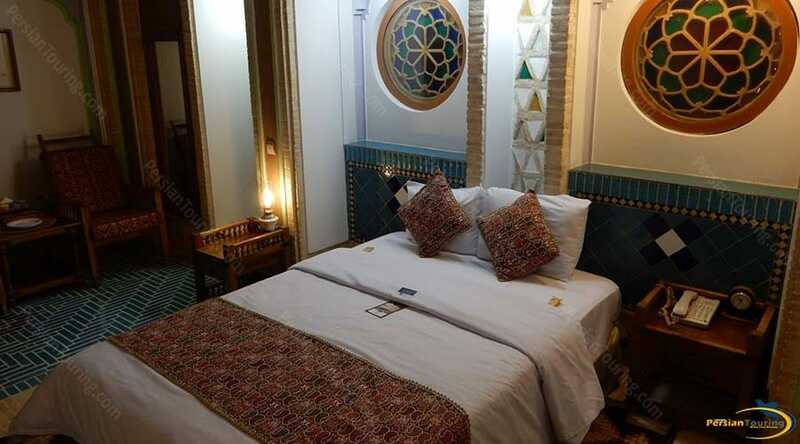 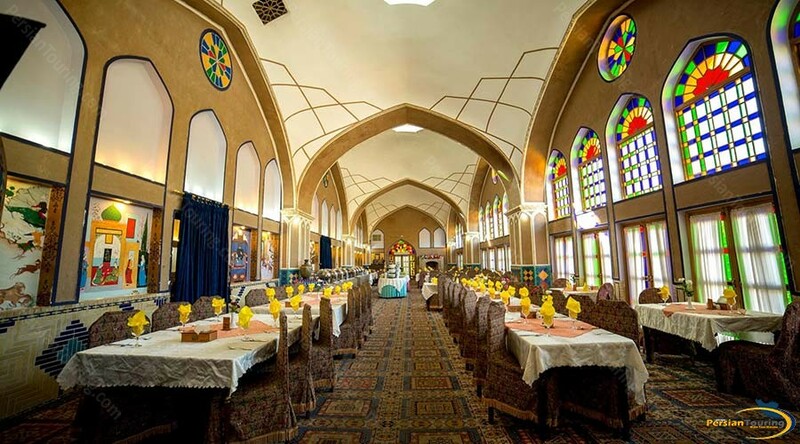 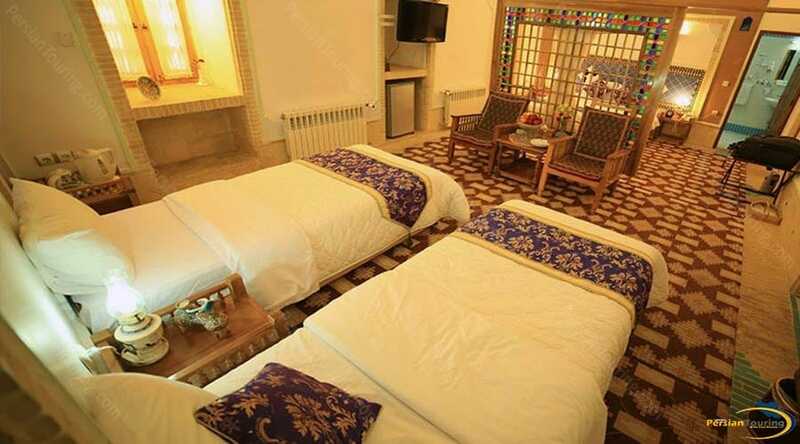 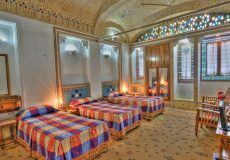 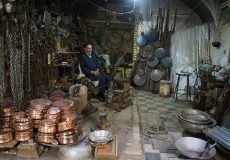 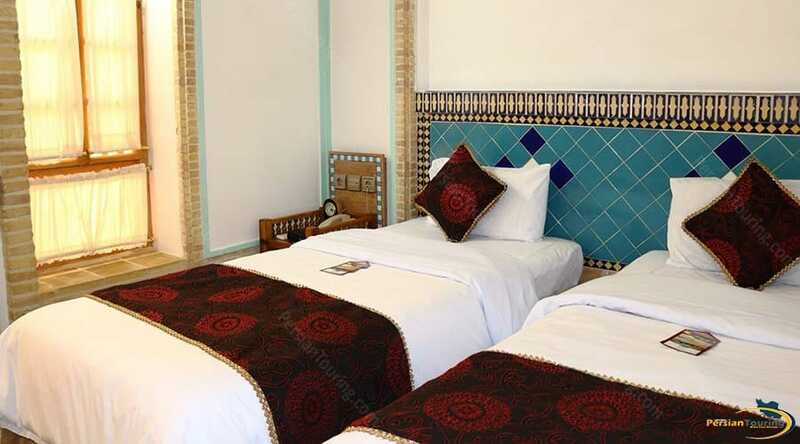 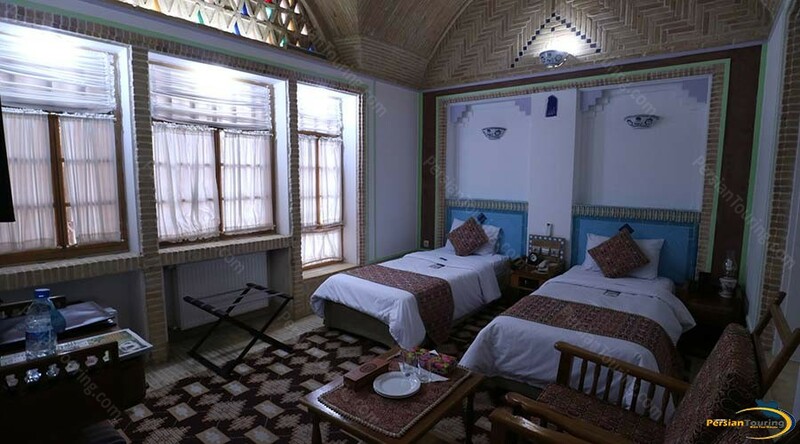 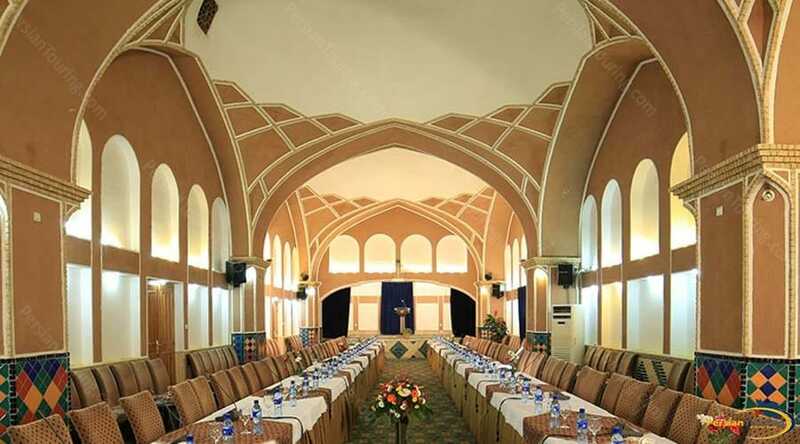 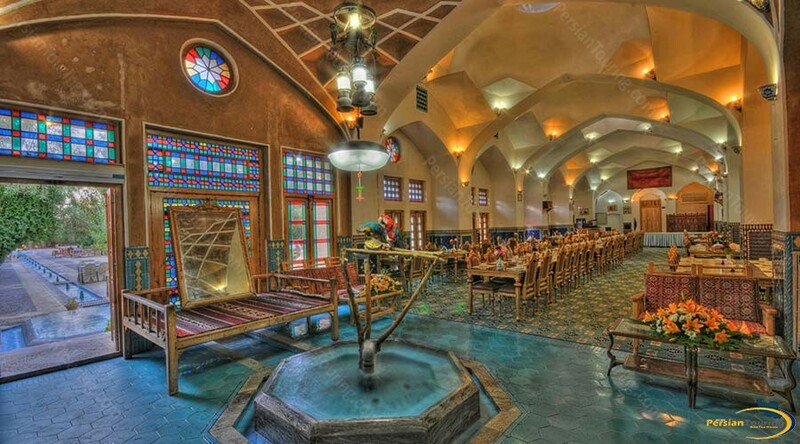 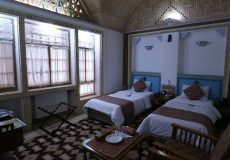 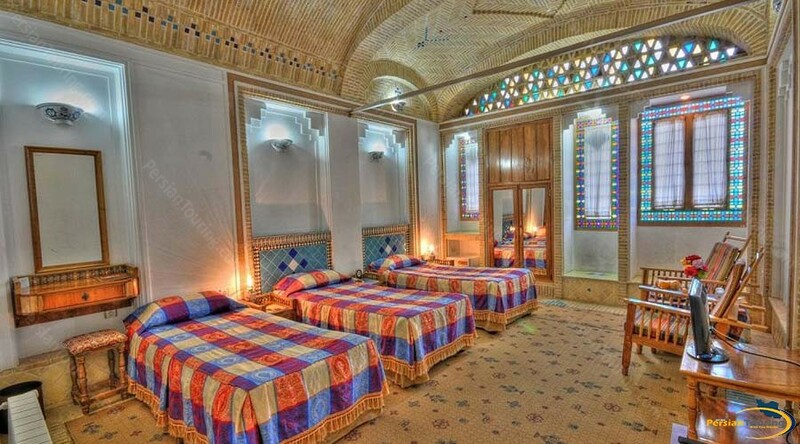 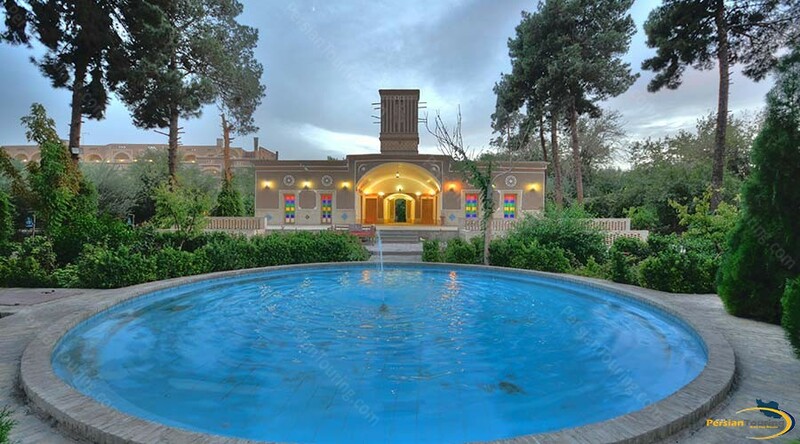 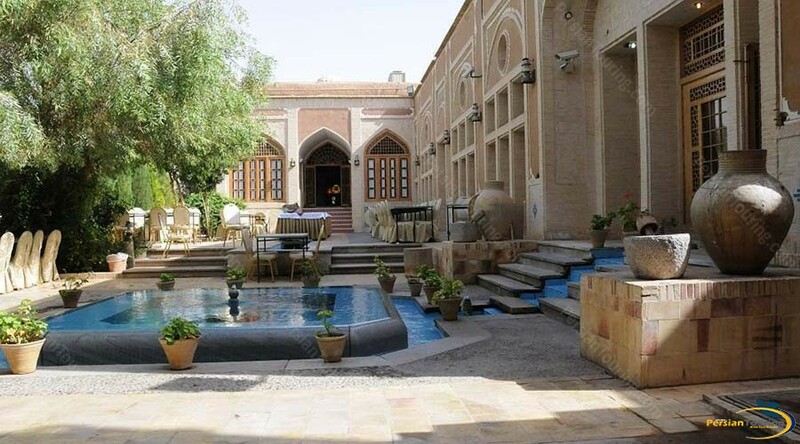 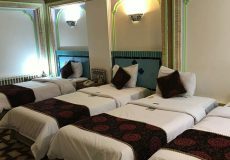 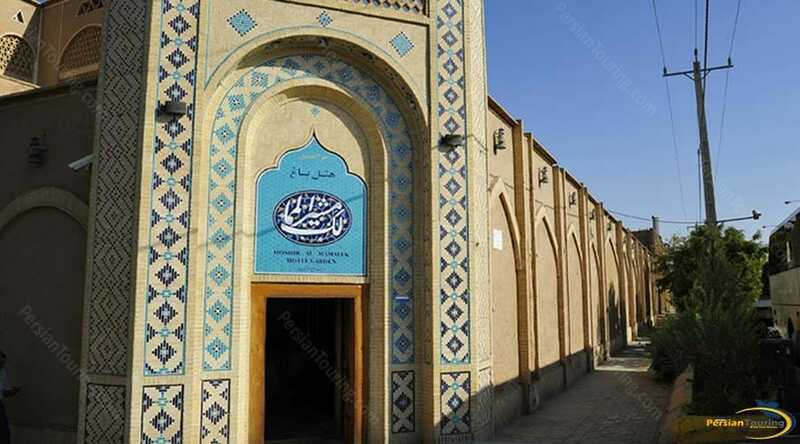 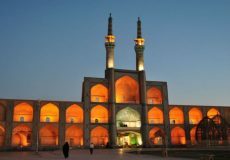 Moshir al-Mamalek Garden Hotel Yazd is a nice and traditional hotel located in Yazd. 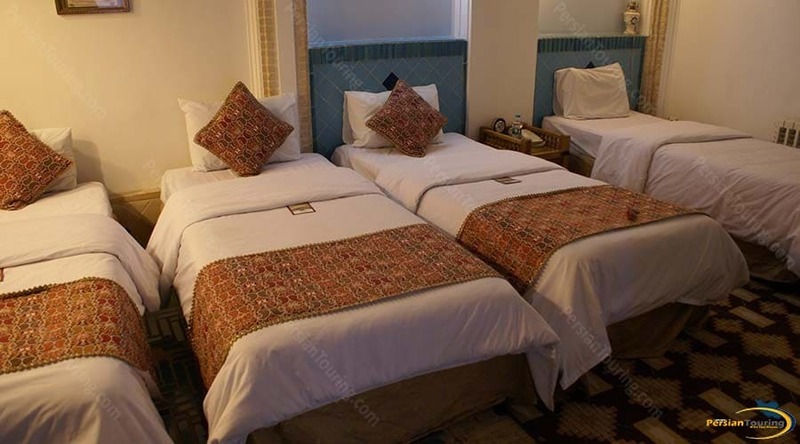 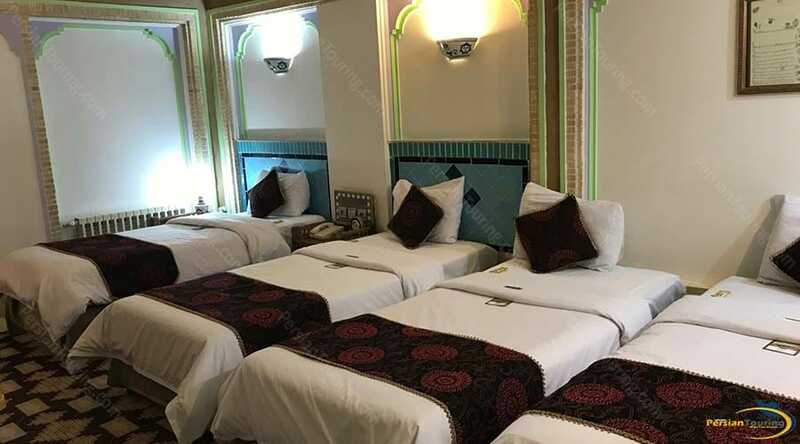 the hotel has several nice facilities for a dream budget trip. 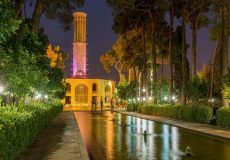 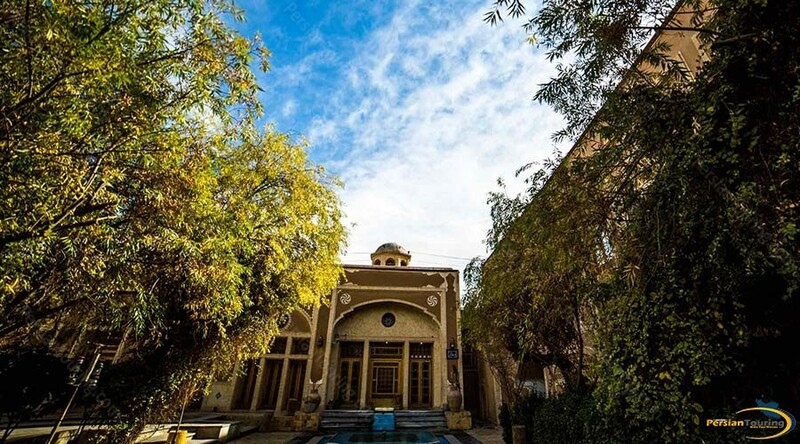 Moshir al-Mamalek Garden Hotel Yazd located in Enghelab Street | Moshir Blvd, Yazd, Iran. 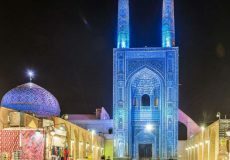 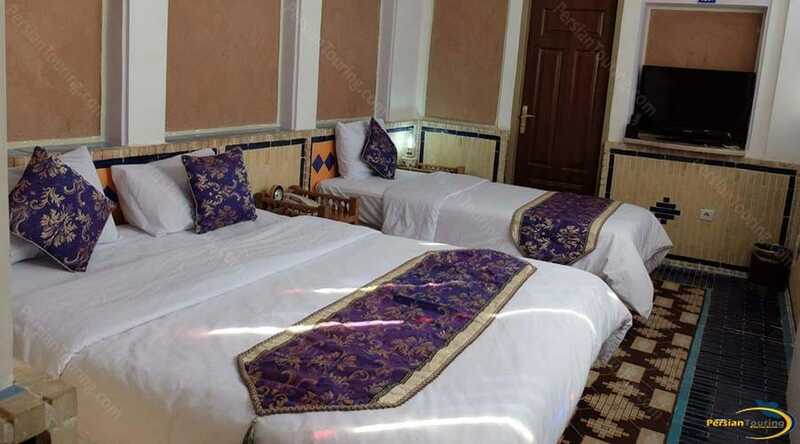 The hotel has several nice facilities such as Refrigerator، TV، Suit، Restaurant، Internet، enService، Parking، Praying room، Lobby، Satellite، Cafe، Internet In Lobby and etc.